The Rusty Hub: Movie Monday: All's Well that's Caswell? Movie Monday: All's Well that's Caswell? Welcome to our first Movie Monday, in which we plumb the depths of the Internet for compelling and interesting videos from crapcan racing. In this video, we ride along in the dark with insane car builder/rally driver/living embodiment of the American Dream Bill Caswell at the 24 Hours of LeMons race at Nelson Ledges in 2009. The beginning of the video indicates that Caswell is flogging an '89 BMW 750iL, which many readers will know as a landyacht with a 12-cylinder anchor and displacement that would make a Teutonic battleship jealous. 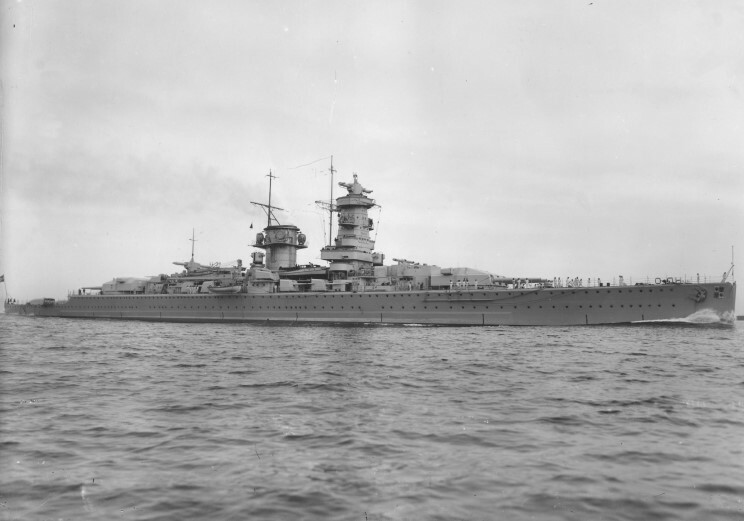 Among other things, Caswell describes the wheeled Graf Spee replica's surprising acceleration, complains about the traffic, shouts offhand obscenities, and acknowledges the enveloping darkness ("I cannot see the braking zone, there's a f------ huge van!"). Eventually, Caswell utters the prophetic phrase "There's a car spinning!" This is followed immediately by a series of fairly predictable events, given the video title. Less than six months later, Caswell would flick a BMW E30--engine quaking as it repeatedly bounced off the rev limiter--onto the dirt and gravel back roads of Mexico in a joint WRC/Rally America event and into a particularly insane chapter of modern racing lore.